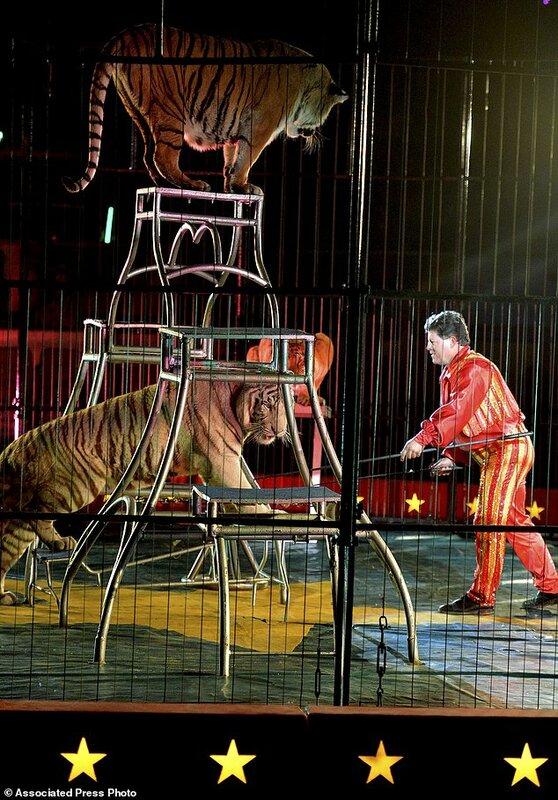 A circus has been criticized for bringing back animal acts a year after dropping them to ‘keep up with modern times’. 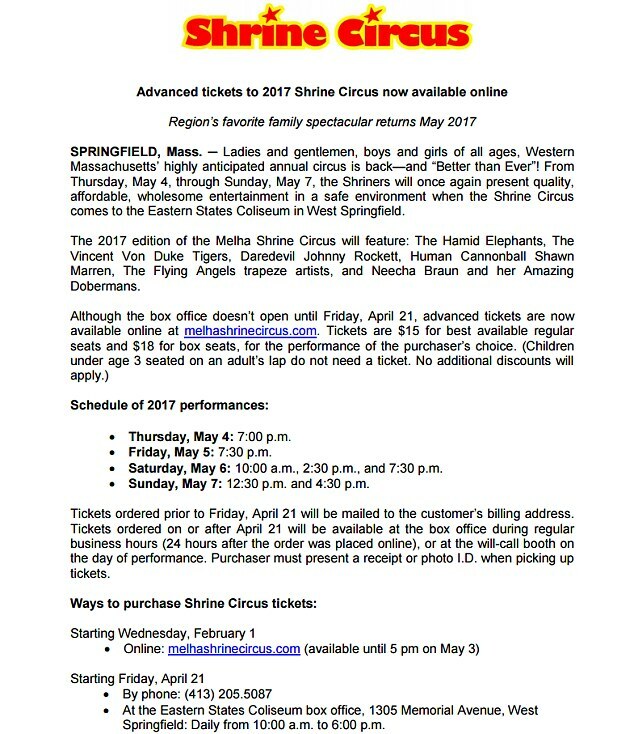 The Melha Shrine Circus, in Springfield, western Massachusetts, has brought back performing elephants, tigers and dogs because ticket sales were down last year. The circus, which raises funds for the Shriners Hospitals for Children, lost money for the first time in its 63-year history in 2016. The 2017 edition takes place from May 4 to 7 and will feature The Hamid Elephants, Vincent Von Duke Tigers and Neecha Braun and her Amazing Dobermans. The circus said last year it had received ‘an overwhelming number’ of negative comments about there being no animals at the show. 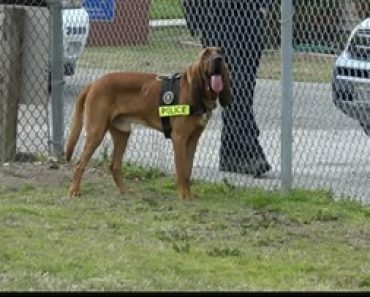 Attendance was down and a number of people had even demanded refunds after learning there would be no animals. 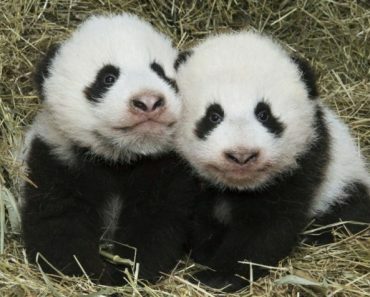 Animal rights activists have been pressuring circuses to drop animal acts for years, saying they are cruel and inhumane. Ringling Bros and Barnum & Bailey dropped elephant acts from its circus tours in May 2016. 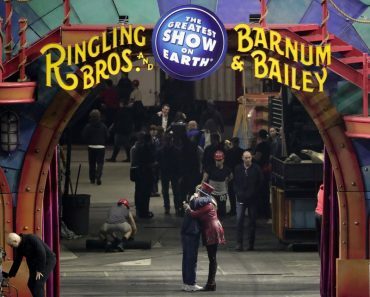 But eight months later, Ringling Bros announced it was closing after 146 years, partially due to lost revenue from that decision. 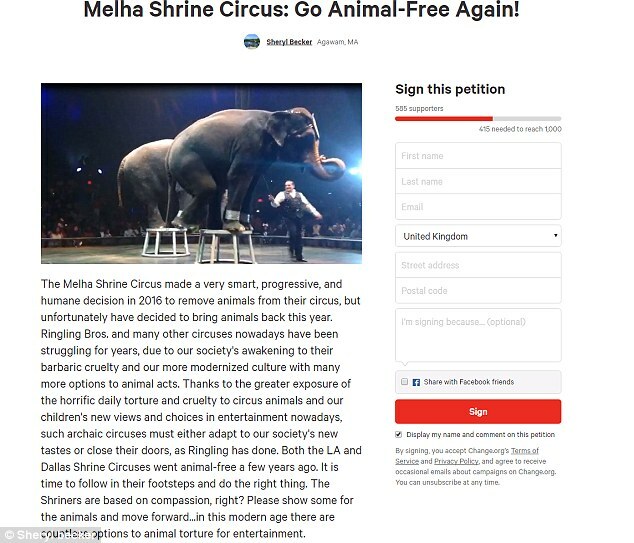 Following Melha Shrine Circus’ U-turn, campaigner Sheryl Becker has started an online petition to urge them to drop animal acts. 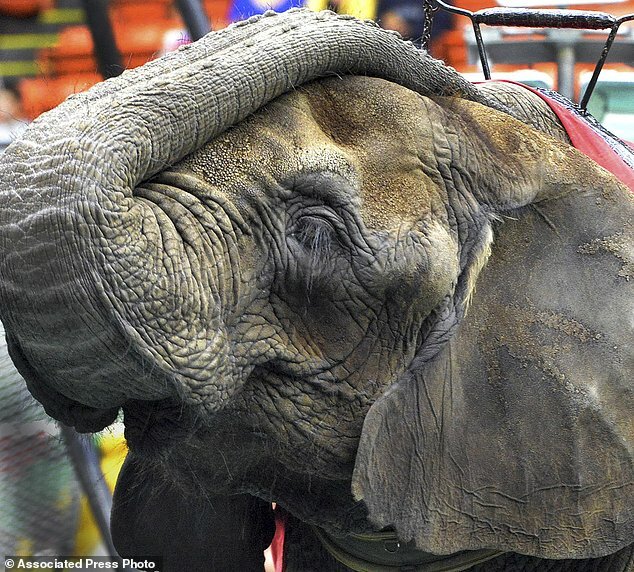 Becker, who is president of Western Massachusetts Animal Rights Advocates, wrote: ‘The Melha Shrine Circus made a very smart, progressive, and humane decision in 2016 to remove animals from their circus, but unfortunately have decided to bring animals back this year. ‘Ringling Bros. and many other circuses nowadays have been struggling for years, due to our society’s awakening to their barbaric cruelty and our more modernized culture with many more options to animal acts. 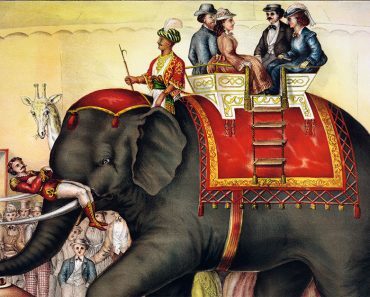 ‘Thanks to the greater exposure of the horrific daily torture and cruelty to circus animals and our children’s new views and choices in entertainment nowadays, such archaic circuses must either adapt to our society’s new tastes or close their doors, as Ringling has done. 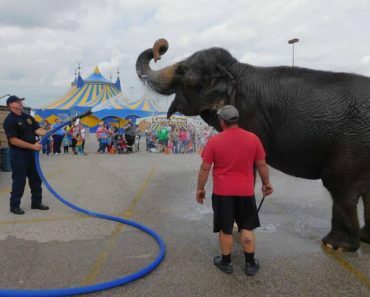 Both the LA and Dallas Shrine Circuses went animal-free a few years ago. It is time to follow in their footsteps and do the right thing. ‘The Shriners are based on compassion, right? 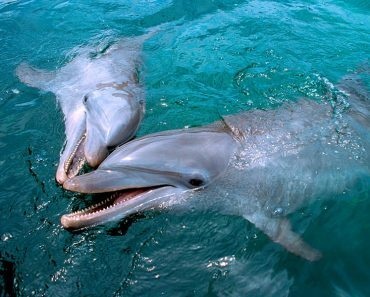 Please show some for the animals and move forward…in this modern age there are countless options to animal torture for entertainment. People for the Ethical Treatment of Animals had praised the Melha Shriners last year, but the group was quick to condemn the return of animal acts. Forcing animals to perform ‘confusing and uncomfortable’ tricks sends the wrong message to the very people the circus is trying to entertain. ‘All it does is teach kids that it’s OK to bully and subjugate,’ she said. He also said he respected the concerns of animal rights groups.